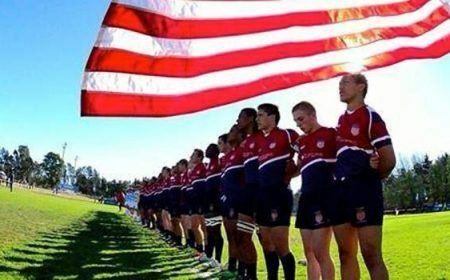 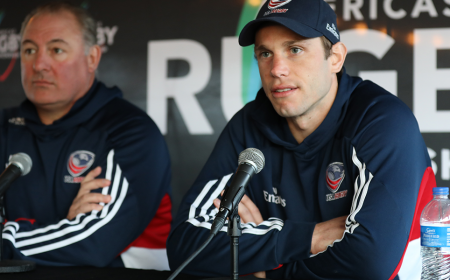 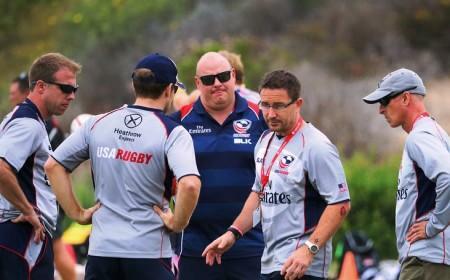 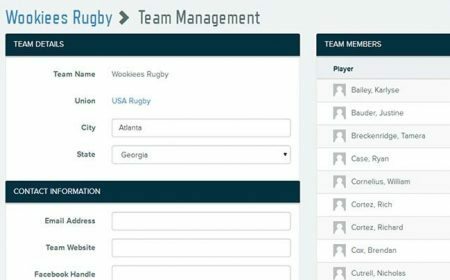 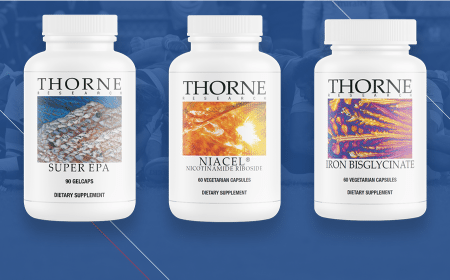 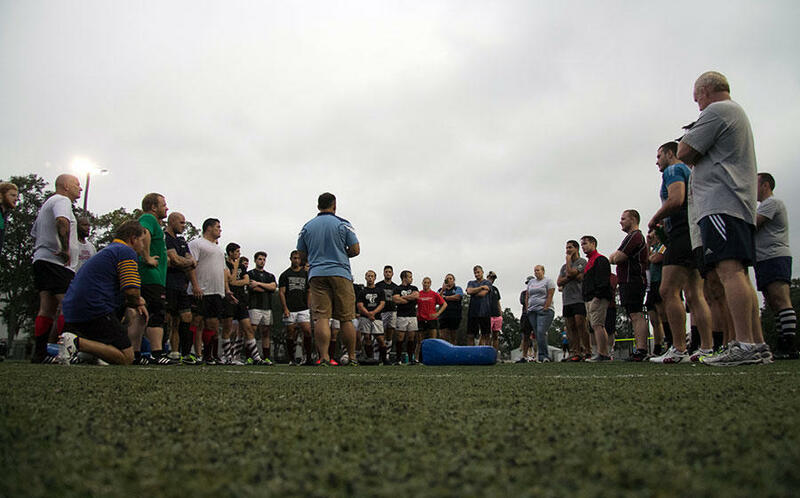 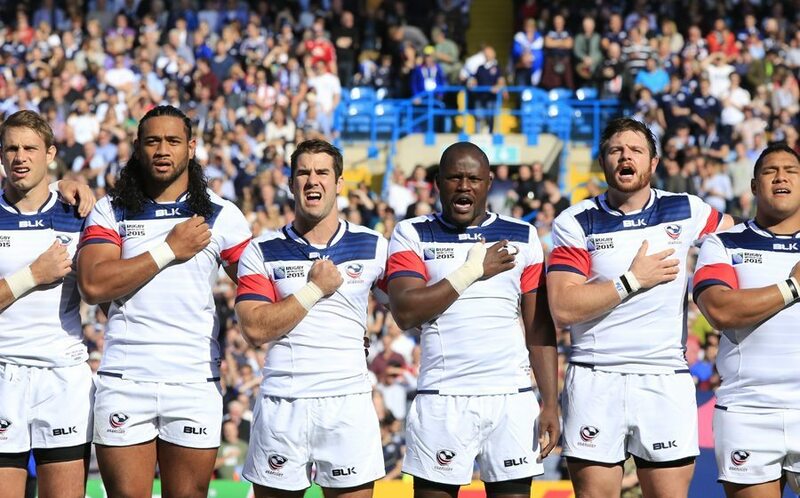 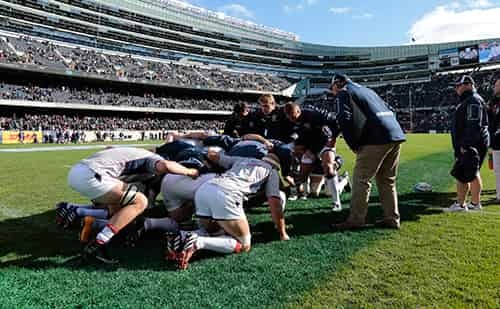 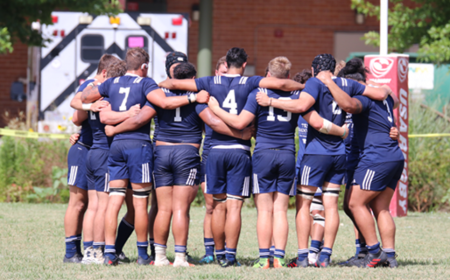 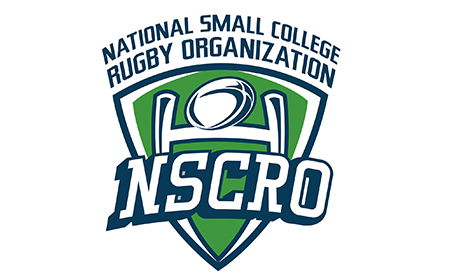 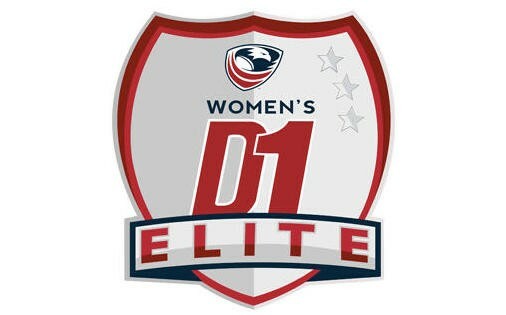 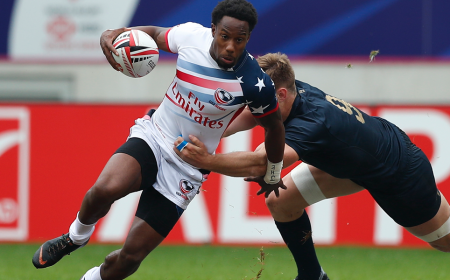 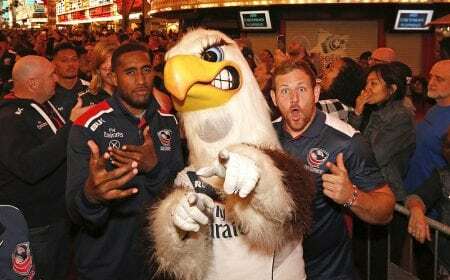 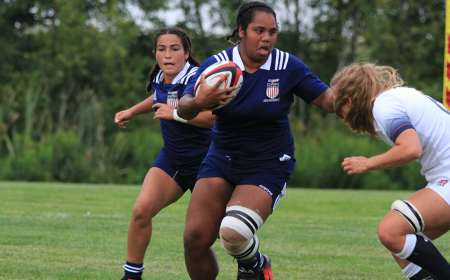 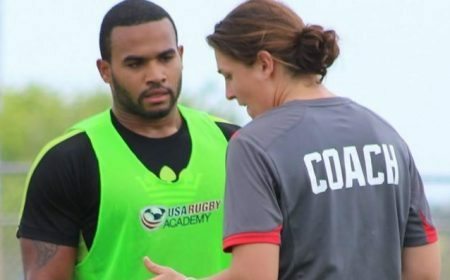 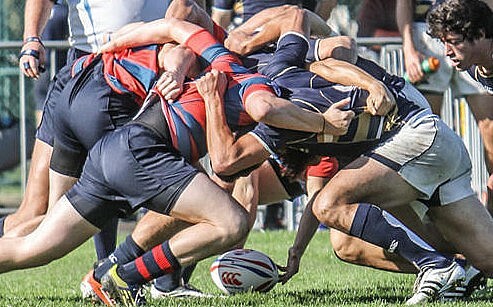 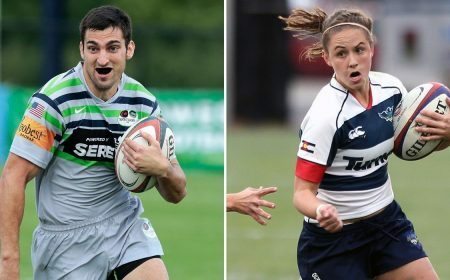 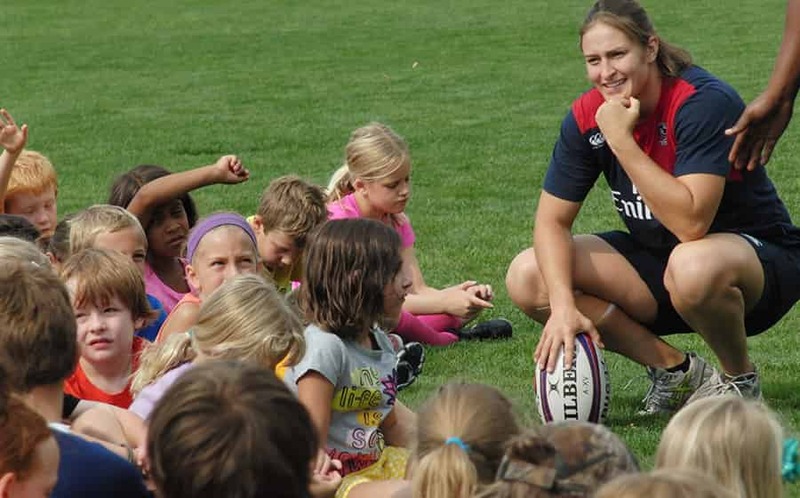 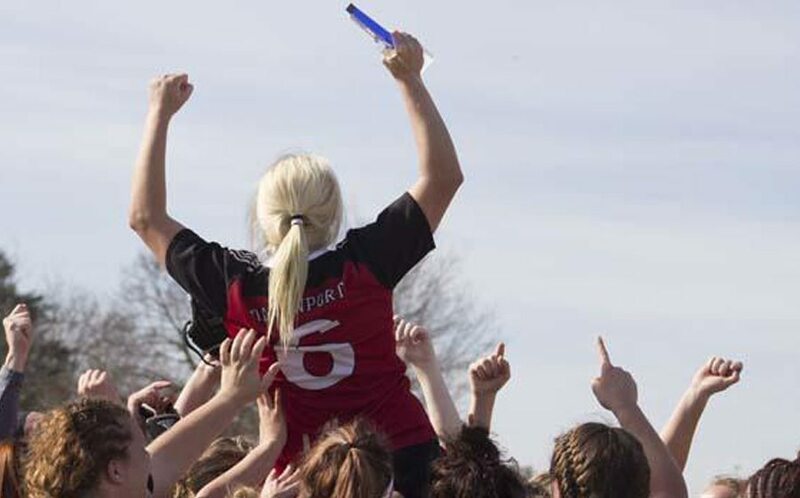 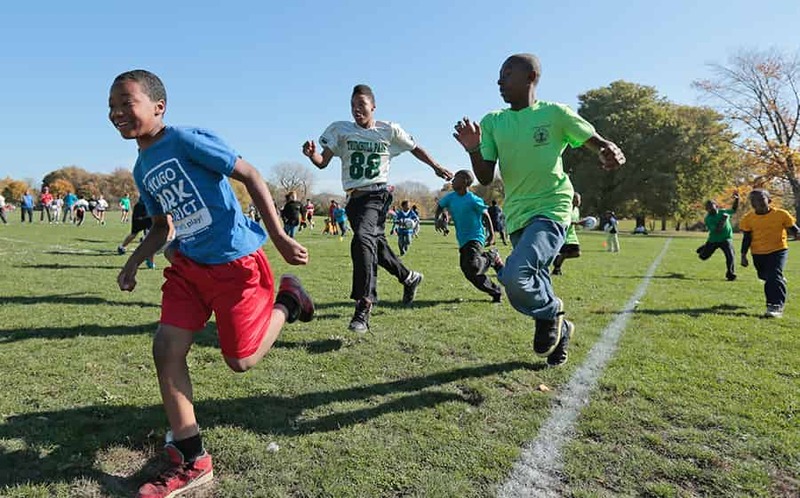 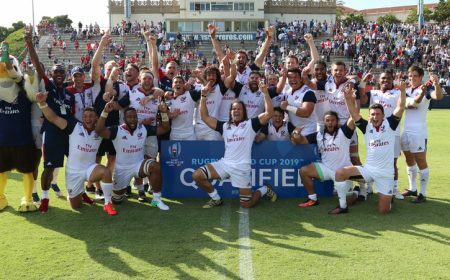 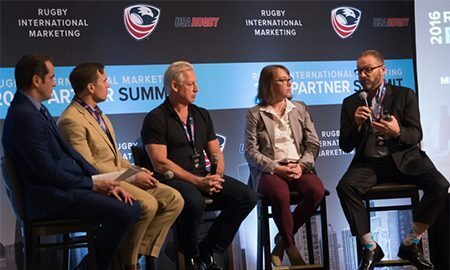 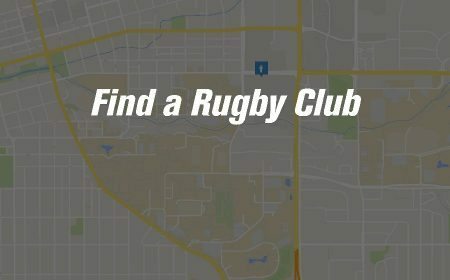 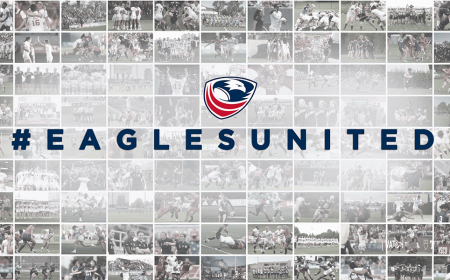 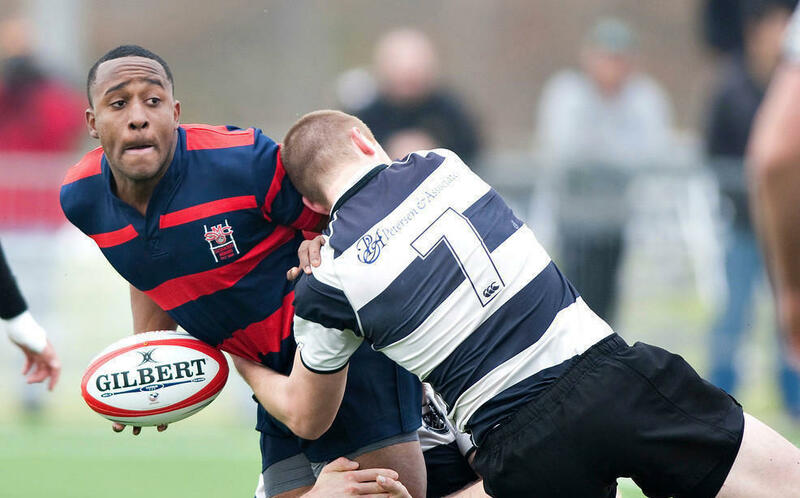 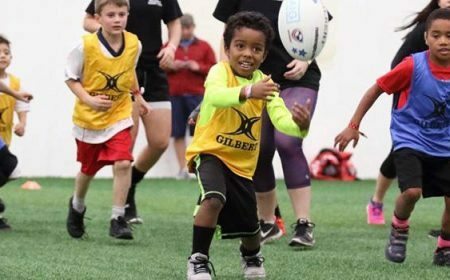 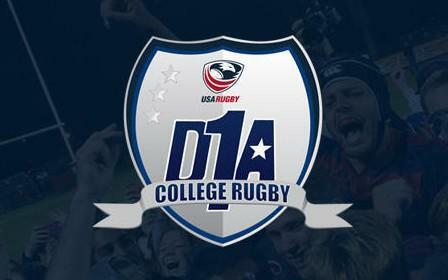 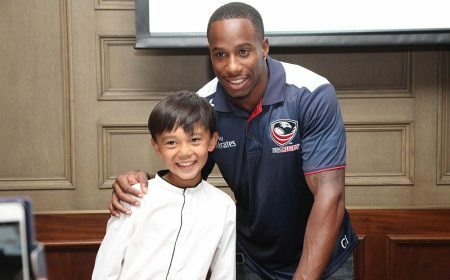 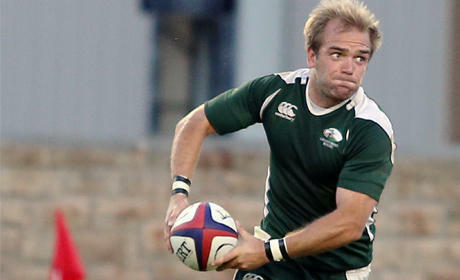 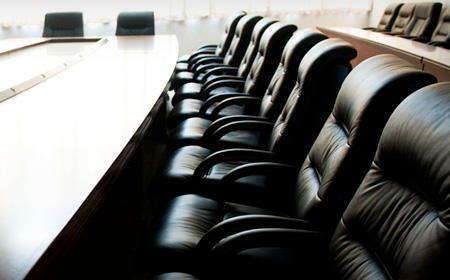 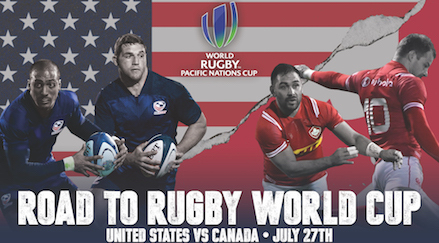 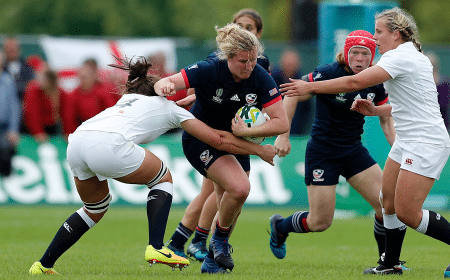 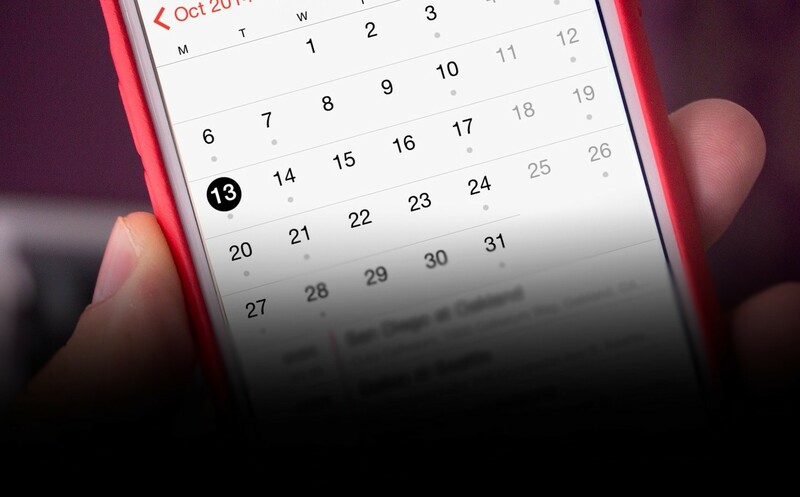 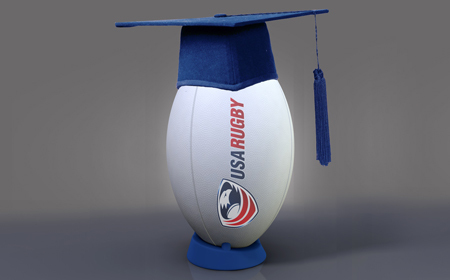 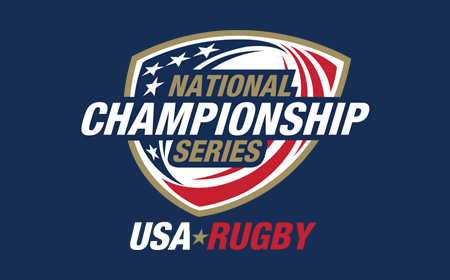 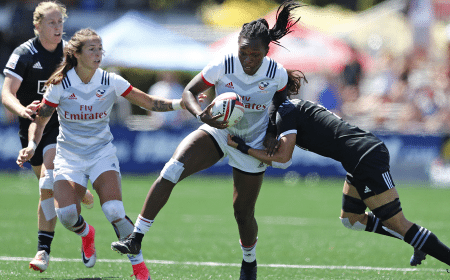 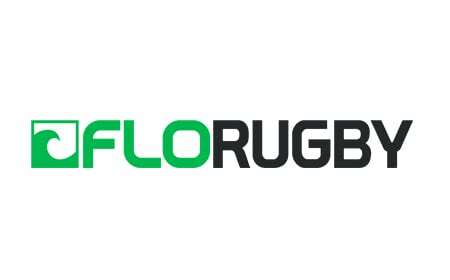 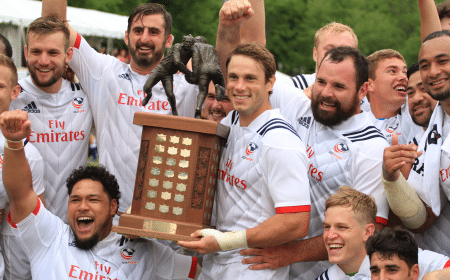 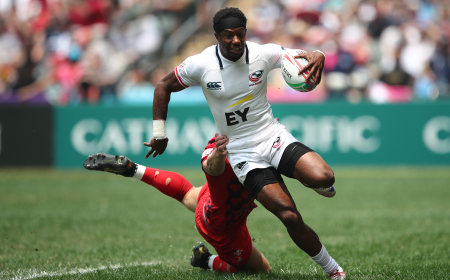 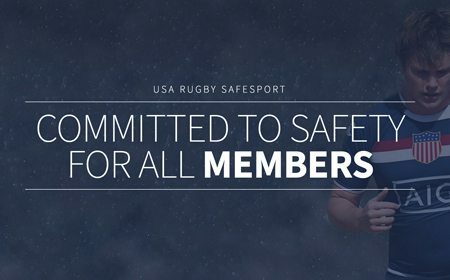 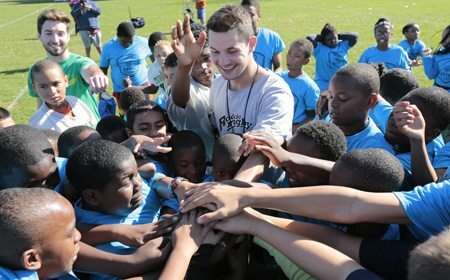 USA Rugby Congress looks to focus on open discussion. 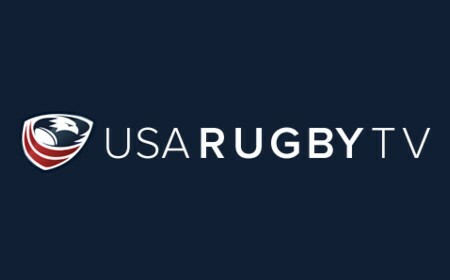 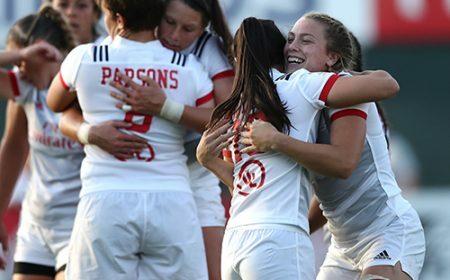 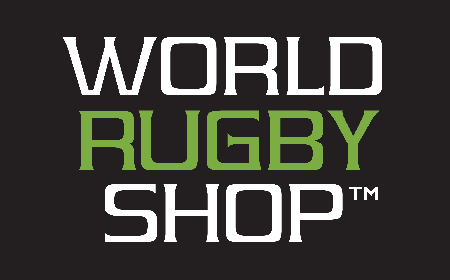 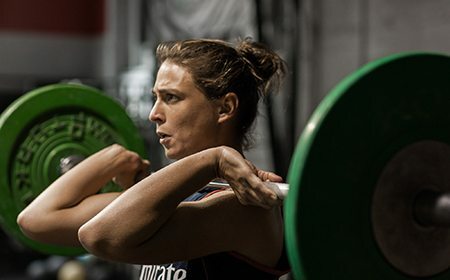 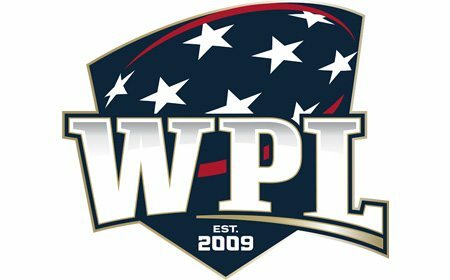 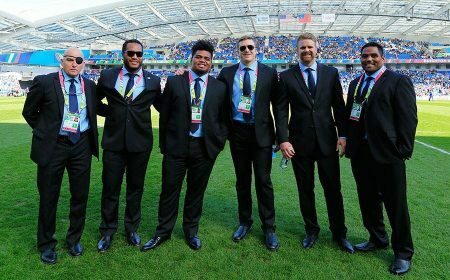 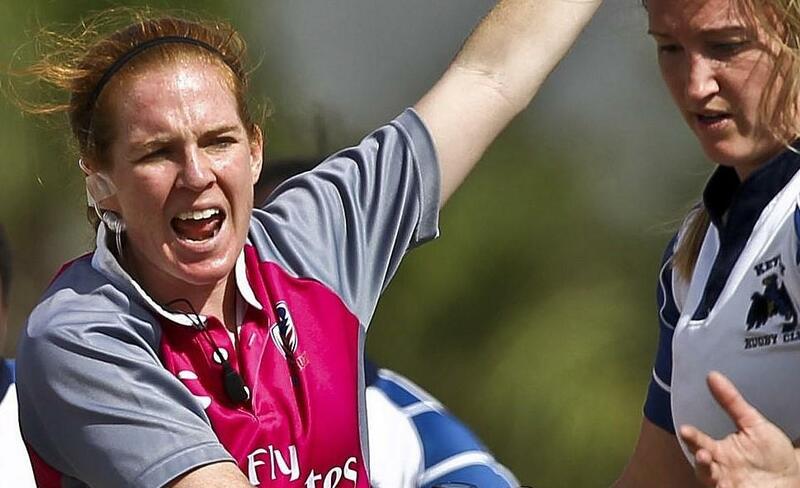 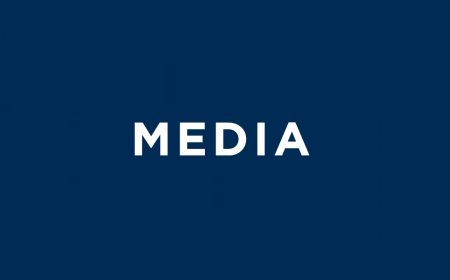 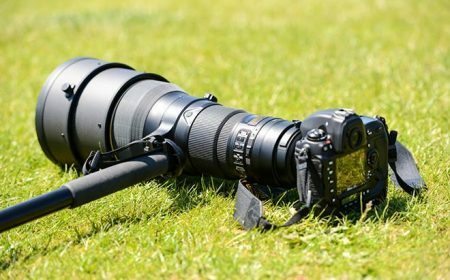 USA Rugby and The Rugby Channel to feature Gary Gold, Phaidra Knight and the 2017 Women’s Rugby World Cup Panel on Facebook Live. 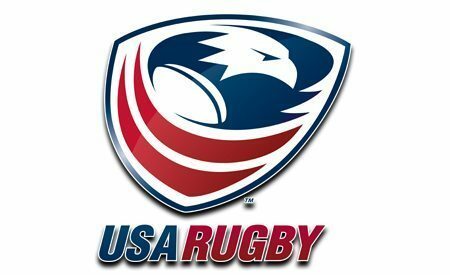 American legend to be recognized on Saturday night.